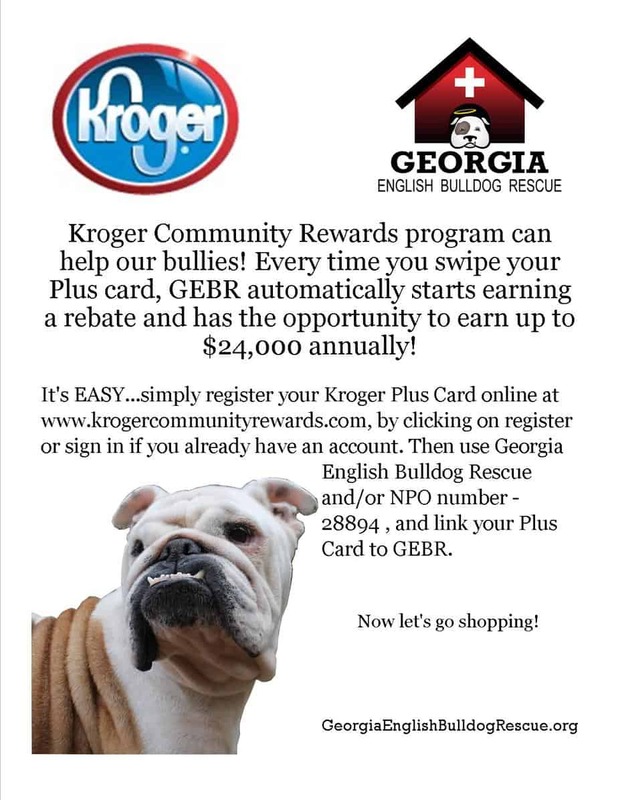 Just wanted to let you all know I registered my Kroger plus card in the Kroger community rewards program for gebr!! I came across this organization after talking to a lady in pet smart. She seen my English bulldog and told me about this website. I didn’t even think they had an organization around that rescued Bulldogs. 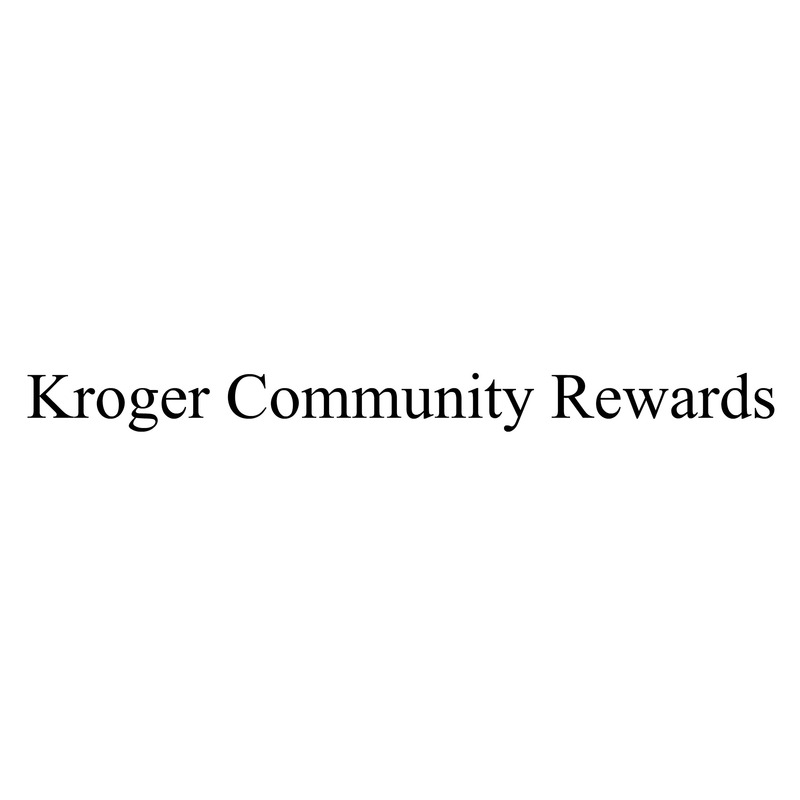 I immediately enrolled through the Krogers Community Rewards Program. I will definitely be donating in the near future also.